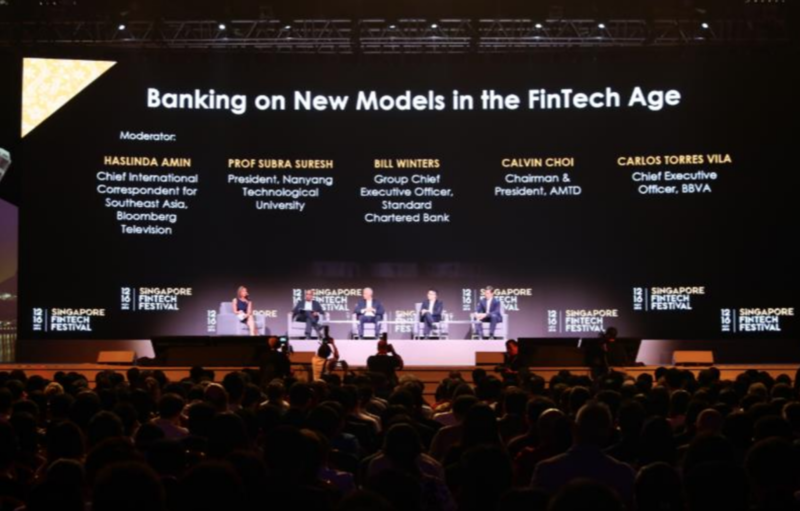 The third edition of the Singapore FinTech Festival wrapped up its week-long event last Friday, which drew close to 45,000 participants from almost 130 countries, ranging from Afghanistan to Zambia. 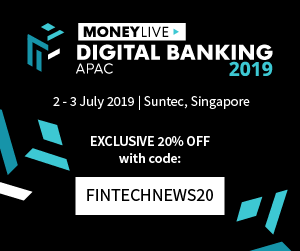 The Festival continues to be the biggest FinTech event in the world and a provides a global platform for the FinTech community to connect, collaborate and co-create. The Festival also featured more than 250 speakers, almost 500 exhibitors – 60 percent of which were foreign, and 16 international pavilions. 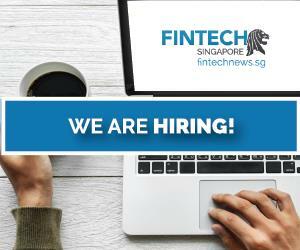 The Singapore FinTech Festival will return next year from 11 to 15 November 2019 along with Prudential, who has committed to be a Grand Sponsor of the Festival till 2022. Many other sponsors and exhibitors have also expressed strong interest to return in the 2019 Festival. 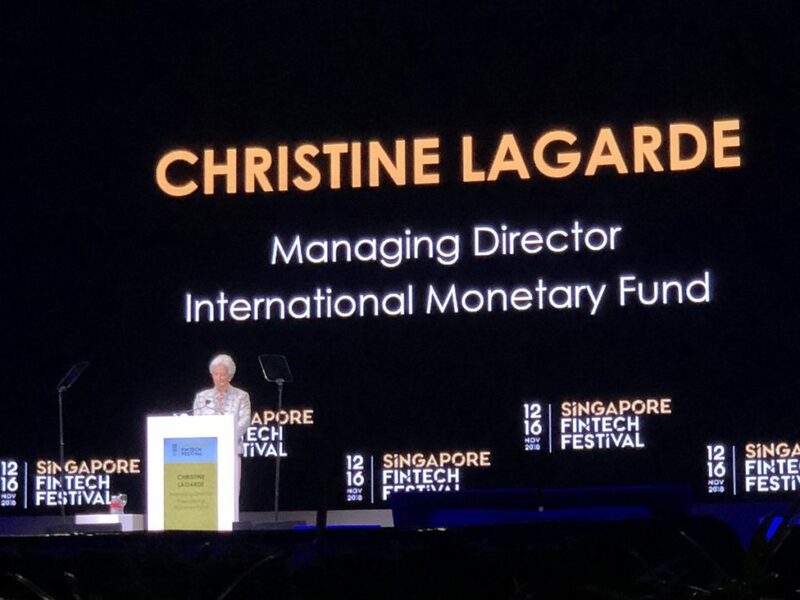 The three-day FinTech Conference (12-14 November) was graced by international and local dignitaries, including Narendra Modi, Prime Minister of India, Christine Lagarde, Managing Director, International Monetary Fund, and Ong Ye Kung, Minister for Education of Singapore and Board Member of the Monetary Authority of Singapore (MAS). Justin Trudeau, Prime Minister of Canada, Heng Swee Keat, Minister for Finance of Singapore, Patrick Njoroge, Governor of Central Bank of Kenya, and Sonexay Sithphaxay, Governor of Bank of the Lao PDR, were among other leaders who visited the Festival. PM Modi, and Tharman Shanmugaratnam, Deputy Prime Minister of Singapore and Chairman of MAS, jointly launched the API Exchange (APIX), an online global FinTech marketplace and sandbox platform for financial institutions. In addition, seven agreements were inked between MAS and international financial authorities on the sidelines of the Festival. 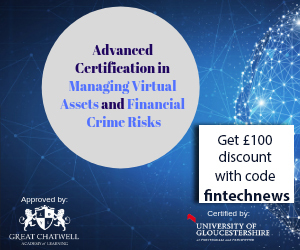 These include four key agreements between financial authorities and between financial institutions in China to enhance financial regulatory cooperation and financial markets connectivity, a Cooperation Agreement with authorities in Kazakhstan to enhance FinTech collaboration, a Memorandum of Understanding (MOU) to boost financial services in Latin America, Caribbean and ASEAN regions and an MOU to foster innovation and financial services between Singapore and Bahrain. This takes the total number of FinTech cooperation agreements that MAS has with its international counterparts to 29. Various agreements were also sealed by the private sector, including the formation of a partnership between NETS and ITMX, provider of Thailand’s interbank payment infrastructure as well as an MOU signed between AMTD Group and AwanTunai, Indonesian FinTech start-up. 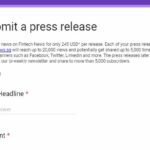 Several deals were announced at the deal-making platform, MATCH (Meet ASEAN’s Talents and Champions), which was presented for the first time at the Festival and the Global Investor Summit. One of the MATCH participants, GTR Ventures, an investment and venture-building platform specialising in trade and supply chain, announced three new deals with Lucidity, iLoan and RM-Tech. Another MATCH participant, Vanda Global Capital, a venture capital fund management company with a Singapore and global focus, also announced that it had signed a collaboration agreement with Shenzhen Dayshine Fund Management and Raffles Capital to launch a ground-breaking, US$1.5 billion Asia agriculture technology fund, named the Asia AgriTech Fund. The Artificial Intelligence (AI) in Finance Summit, a new element of the FinTech Conference, was well-attended and saw insightful sharing of views by influential technology speakers such as Cassie Kozyrkov from Google Inc., Jaan Tallinn from Metaplanet Holdings, Peter Schwartz from Salesforce, Chieko Asakawa from IBM, and Joanna Bryson from University of Bath. 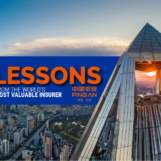 At the Festival, MAS also released a set of principles to promote Fairness, Ethics, Accountability, and Transparency (FEAT) in the use of AI and data analytics in finance. The Innovation Lab Crawl and Industry Events (15-16 November) wrapped up with close to 10,000 visitors across 32 innovation labs, 60 workshops and networking events held around Singapore.